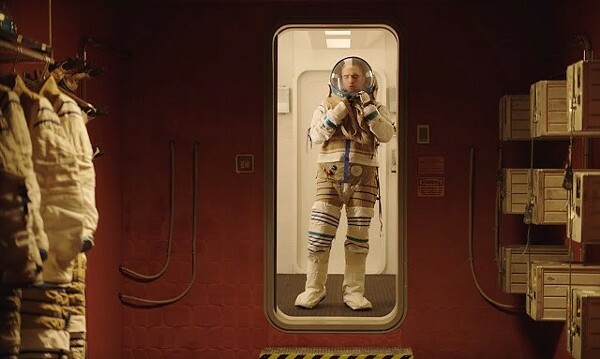 Monte (Robert Pattinson) is an astronautis an astronaut heading for a black hole, and that's the least of his worries. Kate Winslet excels under Allen's direction. Katherine Waterston plays hide-and-seek with aliens. Elisabeth Moss is excellent as Wepner's long-suffering wife. A toast, to nightmarish family dinners!